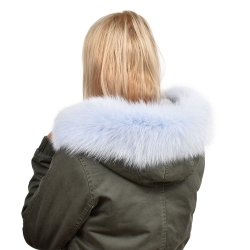 Do you want to decorate your jacket, but don’t know how? 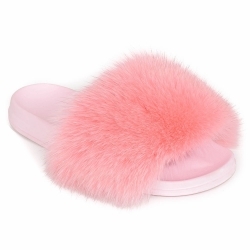 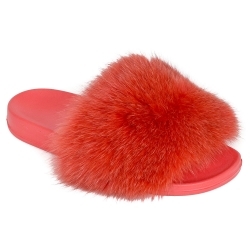 We have something especially for you! 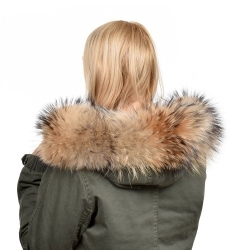 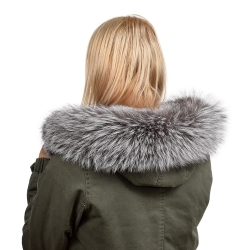 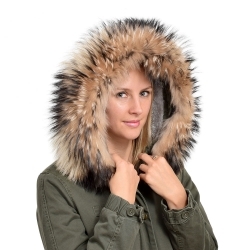 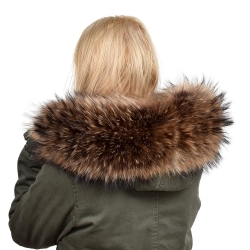 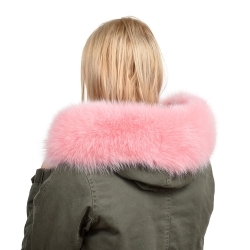 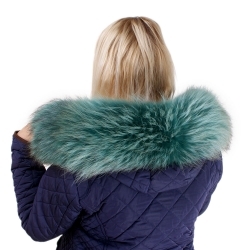 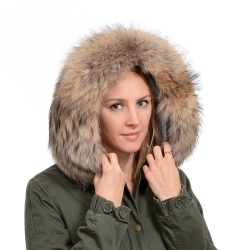 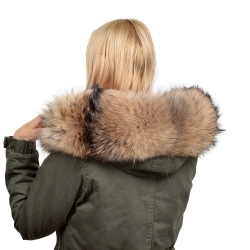 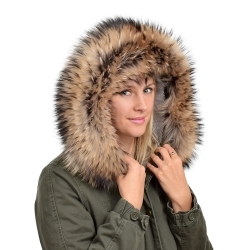 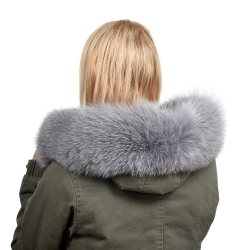 Fur hood trim will give your jacket a chic look. 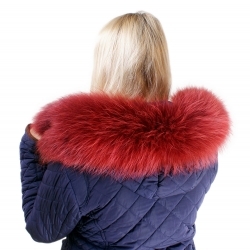 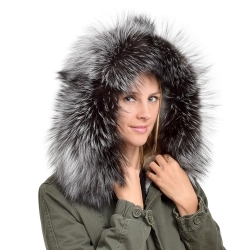 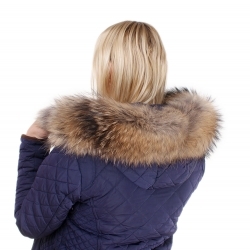 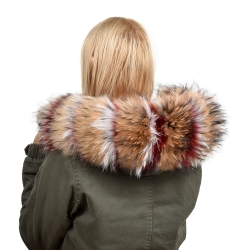 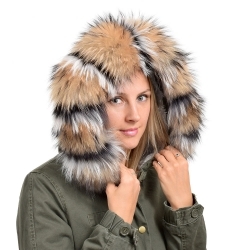 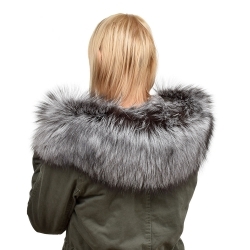 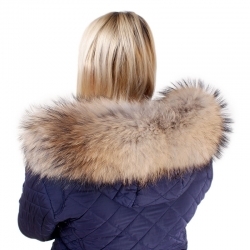 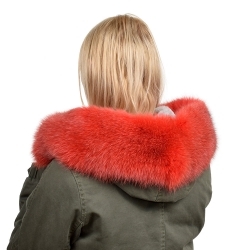 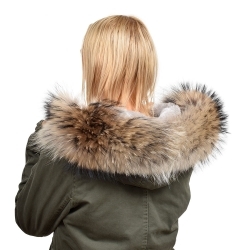 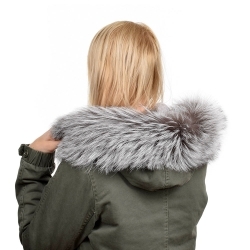 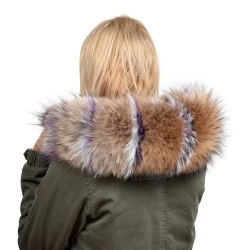 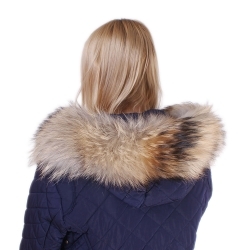 We offer hood trims made of raccoon fur, silver, black, white and other fox fur.